Manufacturers of Professional Grade Meteorological Systems. G. Lufft Mess- und Regeltechnik GmbH, located in Fellbach near Stuttgart, has been developing and producing professional components and systems for climate and environment measurement for more than 130 years. 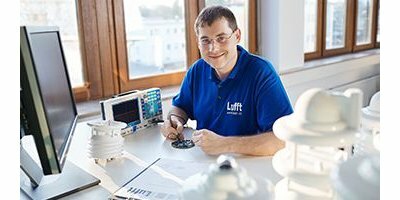 The precision workmanship of highly skilled specialists has enabled the LUFFT label to be known and the products to be purchased worldwide. Intelligent meteorological sensors form the basis of highly available measuring networks along roads, rail and at airports all over the world. Meteorological services and environmental bodies appreciate the precise and long lasting Lufft quality as do building equipment manufacturers and energy suppliers as well. Lufft underlines its claims to high quality by operating its own calibrating laboratory. This laboratory contains an accredited wind tunnel in which all wind sensors are tested thoroughly before delivery. 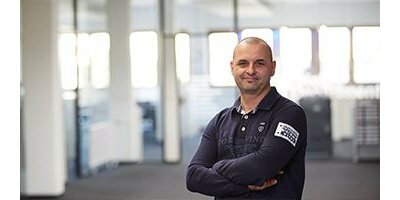 G. Lufft Mess- und Regeltechnik GmbH, located in Fellbach near Stuttgart, has been developing and producing professional components and systems for climate and environment measurement for more than 135 years. The precision workmanship of highly skilled specialists has enabled the LUFFT label to be known and the products to be purchased worldwide. 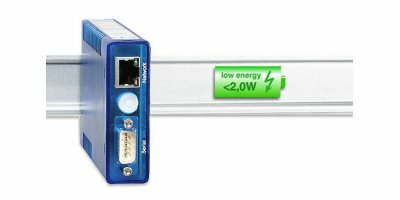 Intelligent meteorological sensors form the basis of highly available measuring networks along roads, rail and at airports all over the world. 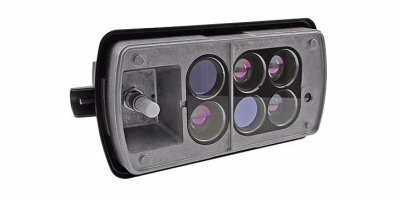 Meteorological services and environmental bodies appreciate the precise and long lasting Lufft quality as do building equipment manufacturers and energy suppliers as well. Quality and precision are the first priority for Lufft. With the certified quality management system in accordance with the requirements of the international known standard ISO 9001, which the company follows since 1995, Lufft not only prove to the outside world that quality orientation in every process determines how you think and act. Lufft underlines its claims to high quality by operating its own calibrating laboratory. 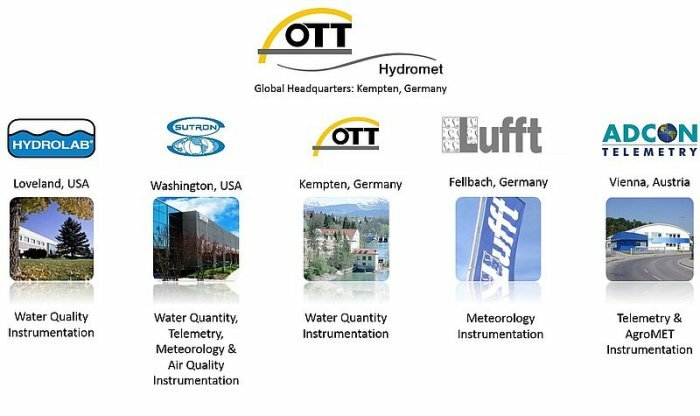 In January 2016 Lufft agreed to be acquired by OTT Hydromet, located in Kempten, Germany. We are proud to be part of a group of 5 five companies (OTT, Hydrolab, ADCON Telemetry, Sutron and Lufft), that serves customers with high quality and reliable instruments focused on environmental monitoring solutions for natural resource and oceanographic applications. 'Tradition is an obligation.' (Anonymous) We have held on to our high standards for 125 years. Our customers, employees and business partners can rely on this staying the same in the future. Are you interested in our long company history? You can find out how it all began here. 'We don’t want anything from you, but we have something for you.' (brand eins, German magazine) We offer tailor-made systems that promise you maximum usefulness - so that you benefit from them as long as possible. 'What the customer really wants is first service, second service, and third service.' (Anonymous) At Lufft, customer service is the first absolute priority, second absolute priority, and third absolute priority. 'The official channel is a combination of the dead end and the wrong track.' (Anonymous) As a medium-sized company, we react to customer wishes quickly. We want to save you from long, expensive detours. 'A company is only as good as its employees.' (Anonymous) Since we as a high-tech company want to be excellent, we create the right climate for highly competent and motivated staff. 'Quality is when the customer comes back, not the product.' (Anonymous) We have always strived for 'best', not 'cheapest'. The bottom line is that this is also what's best for our customers. This claim to a high standard of quality is further confirmed by certification issued by TÜV SÜD - in accordance with DIN EN ISO 9001. 'You see things and ask 'Why?'. I dream of things and say 'Why not?'.' (George B. Shaw, Irish author) In a time when the high-tech world continues to develop overnight, we 'dream' more than ever. 'One thing is for sure: Everything is relative.' (Werner Mitsch, German aphorist). Measurements cannot be taken with absolute accuracy by technological means. We have the ambition to come relatively close to the ideal. For this reason, our accredited DAkkS Laboratory offers you precision - signed, sealed and delivered. You can find out more about our calibration service here. 'Globalization, enough with national theatrics!' (Manfred Hinrich, German philosopher) That applies to both large and medium-sized companies. We have to operate internationally without forgetting our roots.